I've always been into arts and crafts. From a young age i was making one thing out of another and forever colouring in and the like. We were walking back from school the other day and he was telling me about all these ideas he has like making reindeer or Santa out of empty loo rolls and making angels out of egg boxes ... Quite imaginative for a 7 year old i thought. Only down side is, the blue recycling bin was picked up that very morning which had the very loo rolls and egg boxes he needed ... Doh! So in between classes, i popped over to the library to see what i could find of the good old Pinterest by way of Christmas Activities ... As always, i found somethings that would be perfect. Just thought id still share though in case you were stuck for ideas to keep the kids entertained. 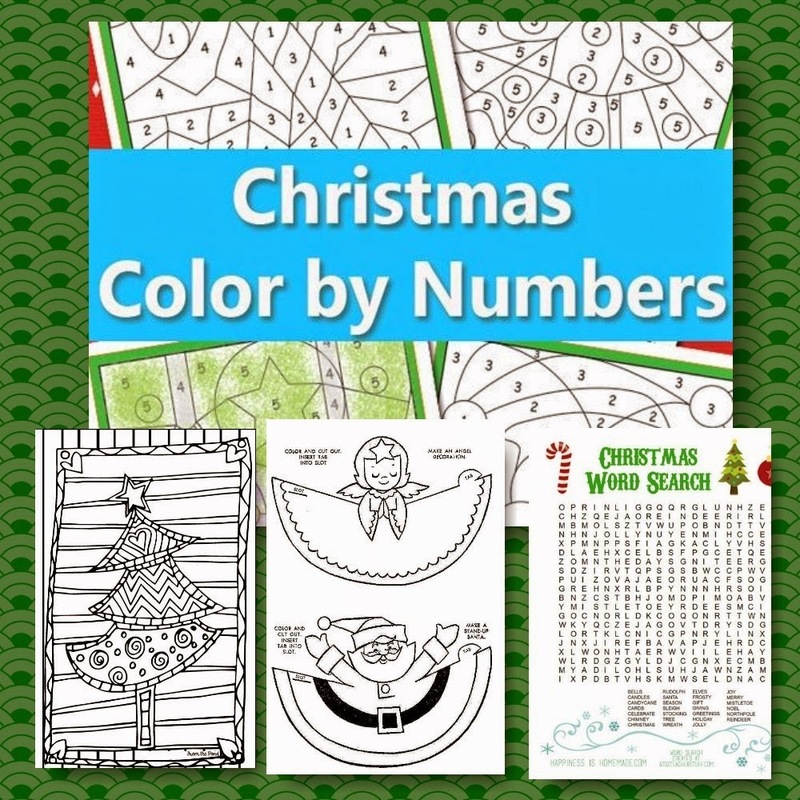 Follow Sarah-Jane's board Christmas Activities for Kids on Pinterest.